Under tuition from experienced textiles teacher Pam Mills, have a go at basic hand and machine patch work. You will make a mug rug and a sample of hand quilting to take home. 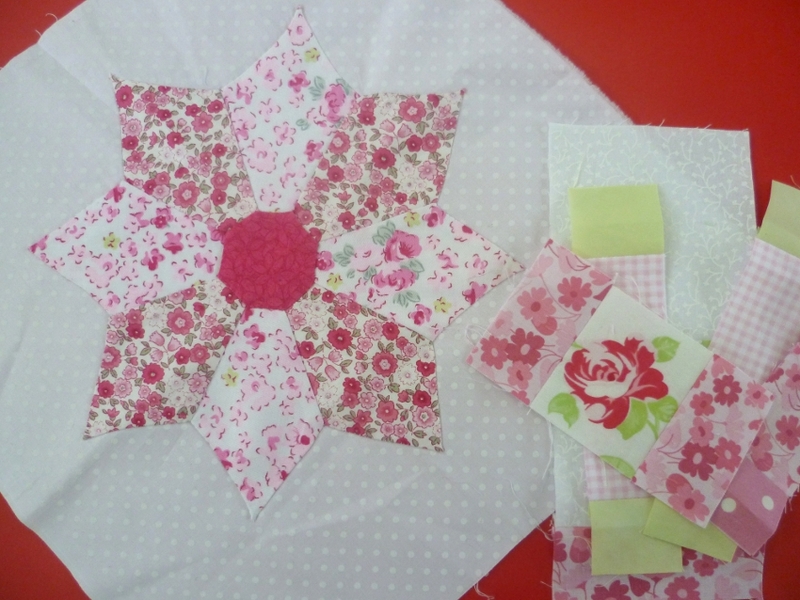 The event is part of Eco-Crafters Club which meets every Wednesday for crafts & natter. The club has 3 sewing machines and lots of materials for use by members. It is self-led with support from the Environment Centre staff and you can come to as many or few sessions as you like. Please call Ivana on 01904 411821 before your first visit in case there are any changes. Regular entry: 50p for club members/£1.50 for non-members. Annual subscription is £15.